Virtual Samples are a great way to showcase a wider range of merchandise to your clients, without needing a physical sample. vSample Basic allows customers to add logos, remove the white, skew and change the color. 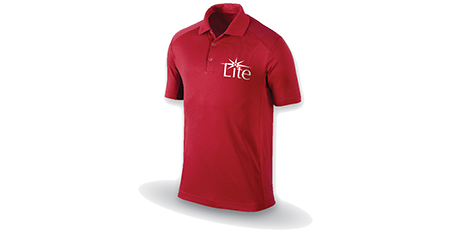 vSample Lite retains the logo, so that the next product you view will also display the logo. It also gives you a Logo Portfolio for easy retention of multiple logos. vSample Standard automatically places your logo into the correct branding on each product. You control the parameters, and can even imitate the imprint method. Technologo's Custom 360 solution delivers the ultimate Company Store experience. Your merchandise is shown from every angle, rotating seamlessly; you can showcase multiple colors, print areas and print methods, and see the most realistic presentation of the branded product possible. 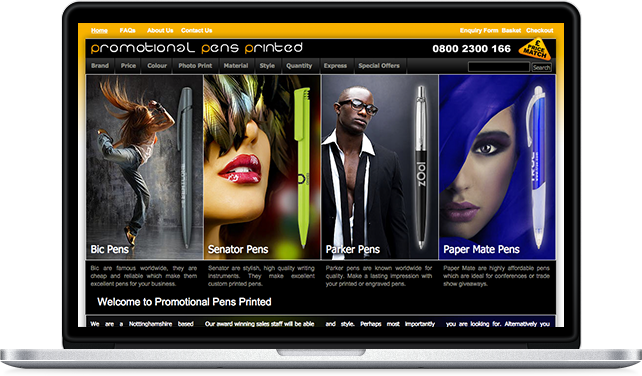 Integrated with the Logo Portfolio, it's bound to impress your most discerning clients.